Tenant just moved out! Seller is in process of cleaning. Better than Renting! 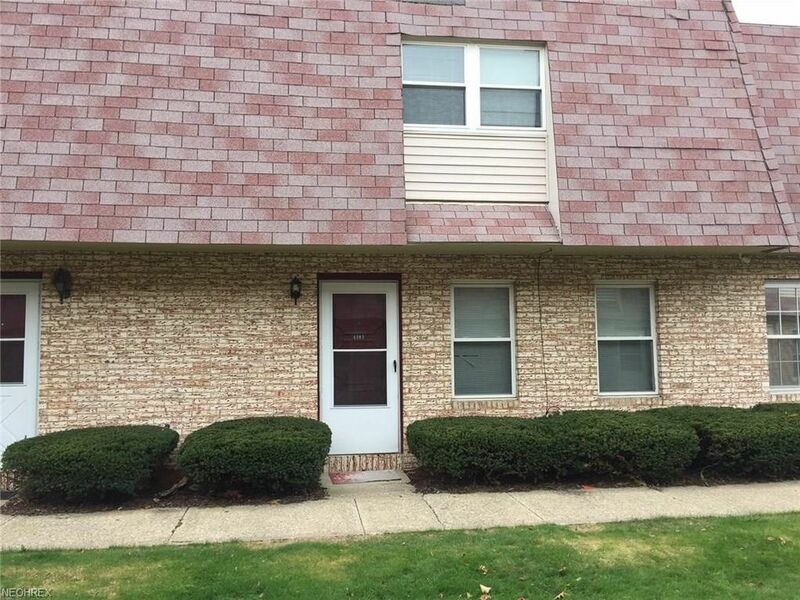 One of the least Expensive 3 Bedroom Condos in Brunswick. Over 1300 Sq Ft and attached Garage with access from unit! Gas Furnace and Gas Fireplace Also Central Air Conditioning! All Appliances Stay: Stove, Fridge, Dishwasher, Washer & Dryer! Association Fee Includes All Exterior Maintenance, Water, Trash and Swimming Pool! Check This One out You Will be Glad you did! Quick occupancy is available! Directions: East Off Pearl Rd North Of Grafton. Second building on left.